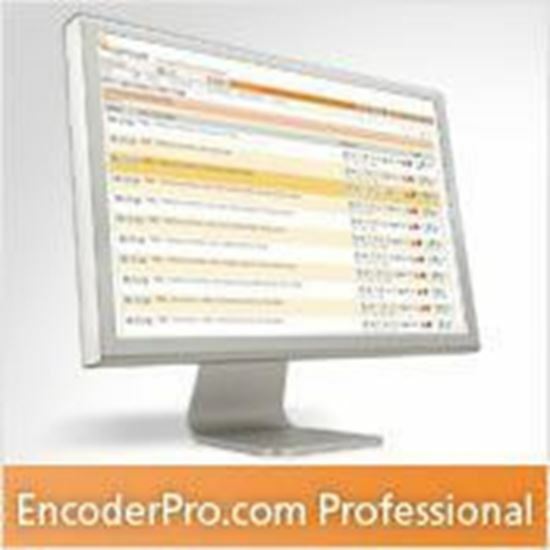 EncoderPro.com Professional is an online, real-time code look-up application that delivers a higher degree of code detail and reference information on CPT®, HCPCS Level II, and both ICD-9-CM and ICD-10-CM and PCS codes. Monthly automatic code updates throughout the year will help practices that bill Medicare Part B and private payers reduce rejected claims due to improper coding. The Professional version includes CCI edits as well as Medicare and commercial payment and coding information. • Local coverage determinations (LCDs) and Medicare’s Internet Only Manuals access. Check procedures for Medicare coverage instructions and medical necessity edits across all CMS MACs. Understand which ICD-10-CM/procedure combinations define medical necessity and what the documentation guidelines are for successful claim submission. Gain insight into procedures and services that carry little or discretionary coverage and how to report them. • Modifier crosswalk. Choose from a comprehensive array of modifiers for each procedure based on millions of claim scenarios to ensure correct modifier use when billing payers. • Cross-coder relationships. Access valuable content from 12 coding and billing specialty reference books in one powerful solution. Cross-reference procedures to radiology, path/lab, medicine codes, and more. • Medicare CCI edits. Understand coding relationships for bundled and mutually exclusive procedures, and check your code combinations through a full year of CCI. • ICD-10-CM and PCS. Includes mapping content from ICD-9-CM volumes 1 and 3 codes to ICD10-CM and PCS codes (as well as backward mapping) using the GEM (General Equivalency Mappings) and Optum’s MapSelect clinical mapping content. Also includes ICD-10-CM and PCS searching and Optum tabular (ICD10-CM and PCS books) content.